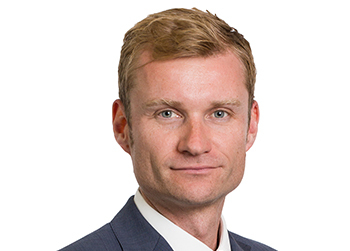 Adam has over 15 years London Market experience and has been at Chaucer since 2013. Since joining Chaucer Adam has been instrumental in developing our risk appetite framework and working with the business to achieve profitable growth. Through his role as Head of Risk Innovation he is responsible for identifying new and novel approaches to risk management to help meet the Chaucer’s strategic aims.